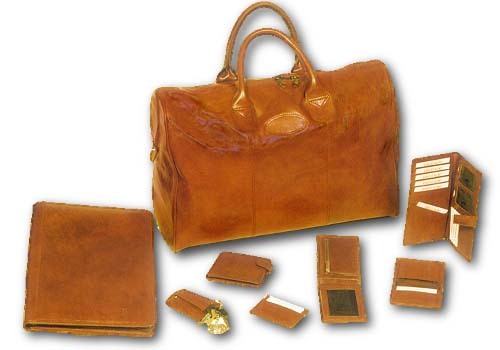 SHAMROCK now offers products crafted with leather imported from Italy. This leather is prepared by the finest Italian Tannery which is famous for the technique of hand finish! The Italian leather has a rich feel which is hard to duplicate. The aroma describes luxurious sensuality. The colour on offer is a shade of brown with a two-tone effect. We illustrate a few styles that we feel are most suited for this type of leather. 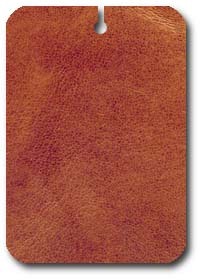 Clients can also get the same styles in our regular type of leathers.